Click on the LIKE button to cast your vote! 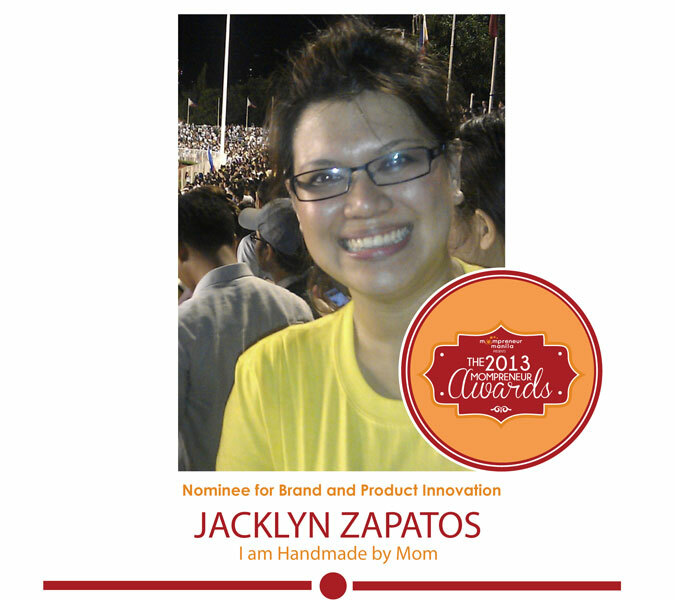 Jacklyn, mom of one, is the chief dollmaker behind I am Handmade by Mom. Her doll making business started 2 years ago and during the early years she would only be able to produce 20 – 30 dolls a year by herself. Even now that she is able to produce create up to 20 dolls a month, she remains steadfast not only in spreading joy through her handmade creations but also by holding classes to teach others her craft. Her passion in creating dolls shows through as she constantly creates new doll personalities, themes, packaging and accents to keep her brand always fresh.